This shopfront was completed 10 years ago. Due to the quality materials used and the care and detail that went into it’s fitting, it still looks as good today as it did on the day it was completed. 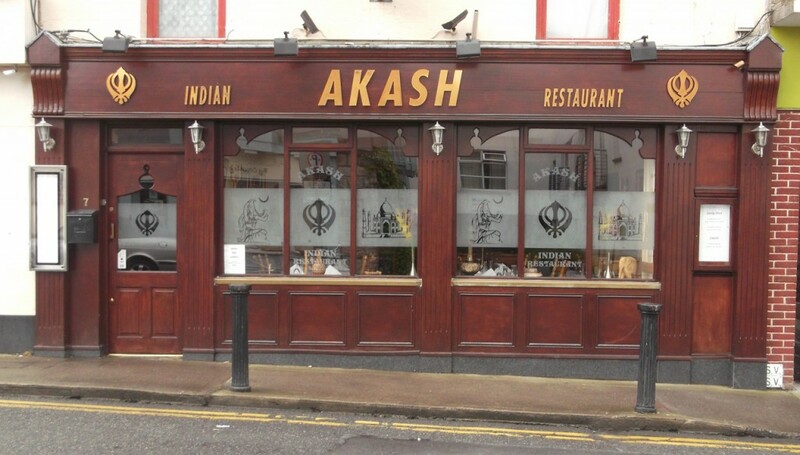 Akash was voted as the best indian restaurant in Dublin and this custom mahogany shop front reflects the quality our client puts into his meals.